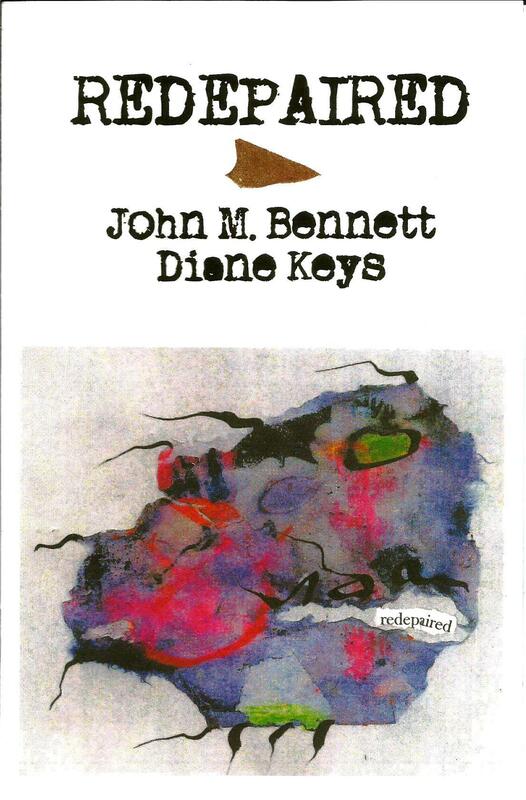 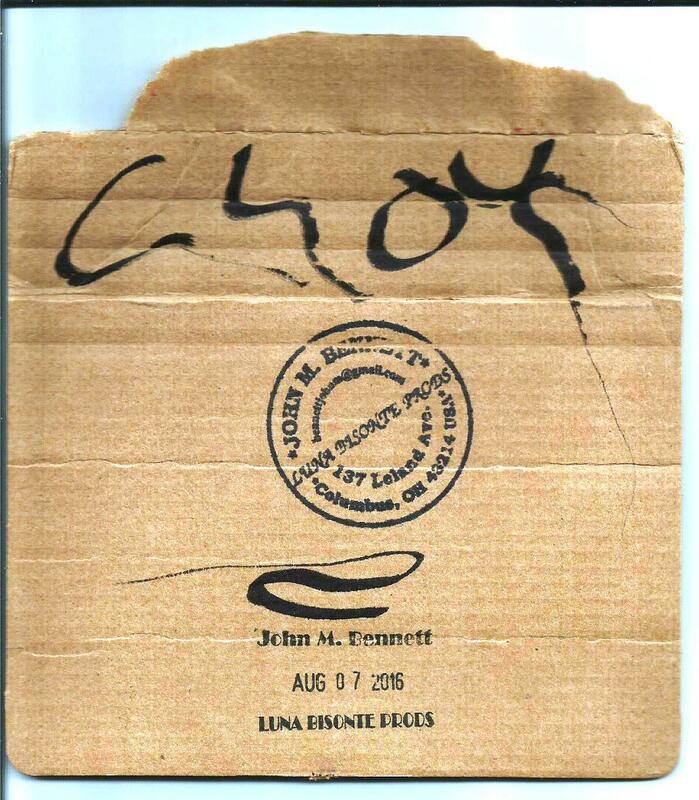 Redepaired – a collab book by John M. Bennett (Columbus, Ohio, USA) and Diane Keys (Elgin, Illinois, USA). 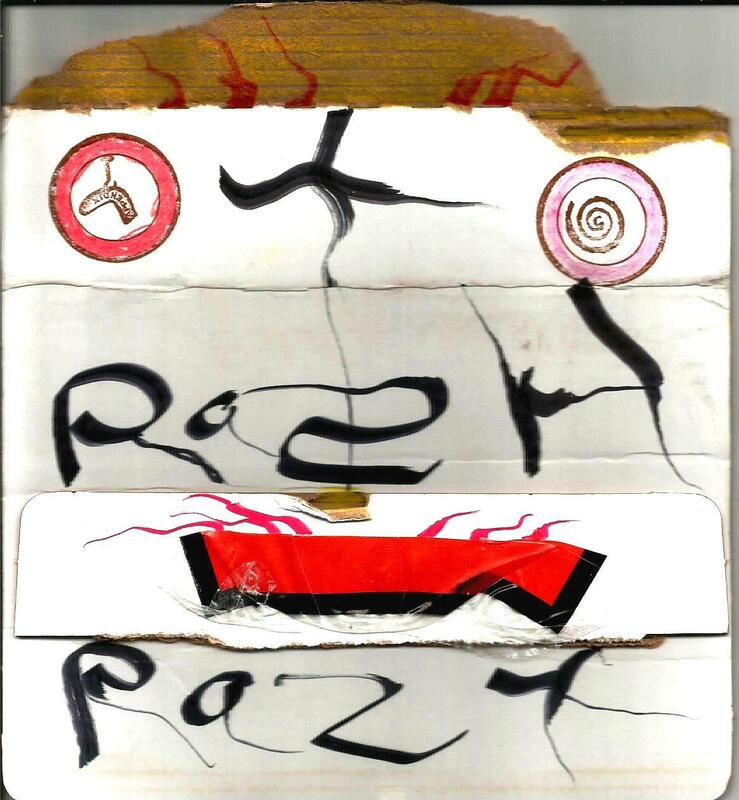 This is the first entry in the Karnival of Trash 2016 international mail art exhibition. 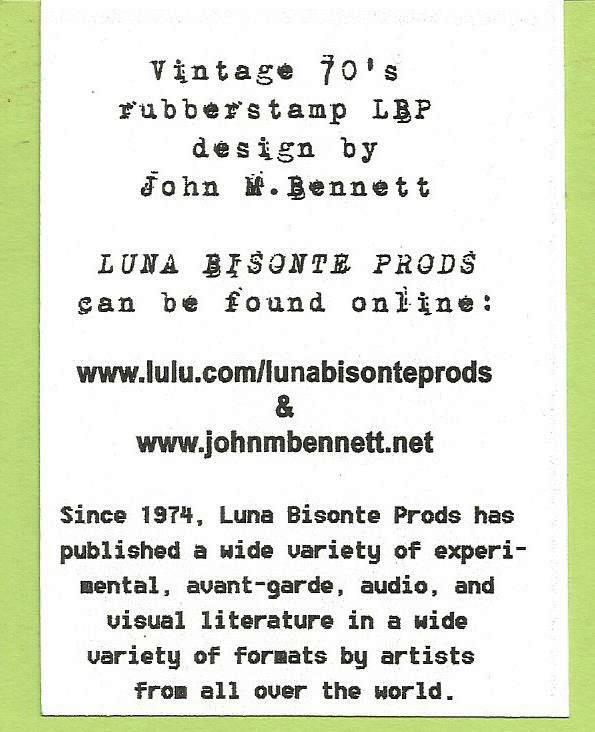 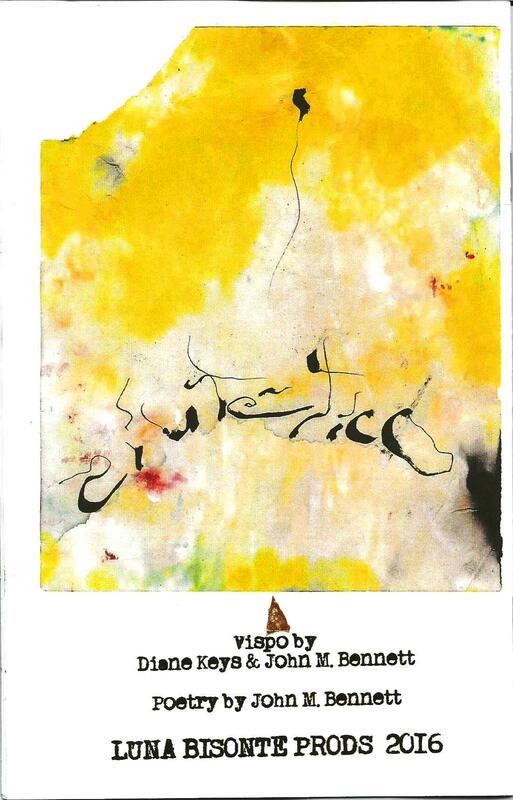 Redepaired is published by Luna Bisonte Prods. 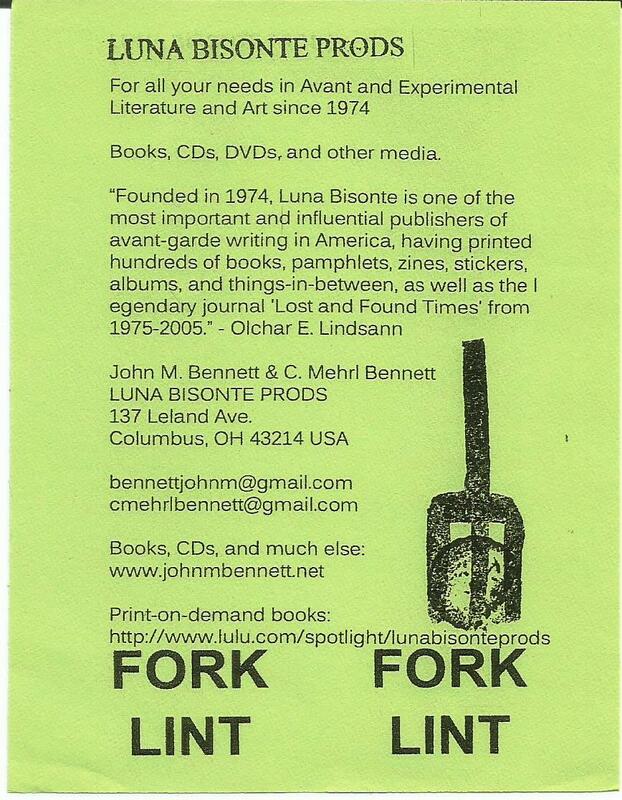 I definitely endorse the testimonial by Olchar below. 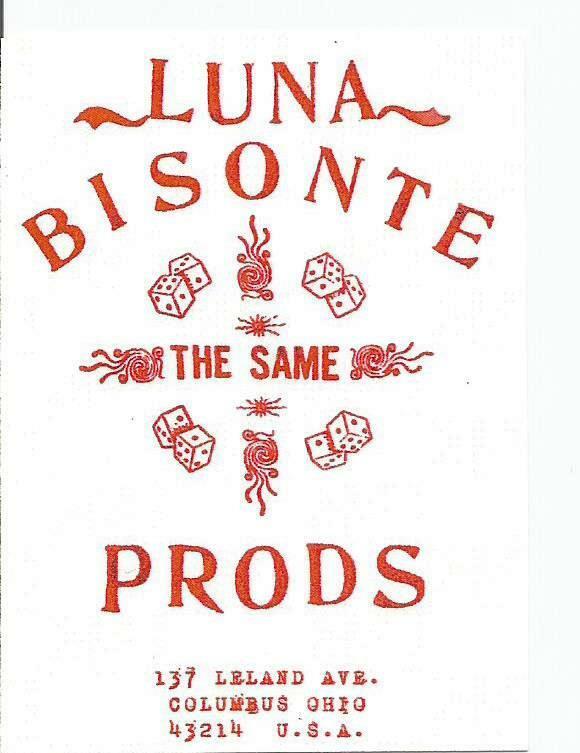 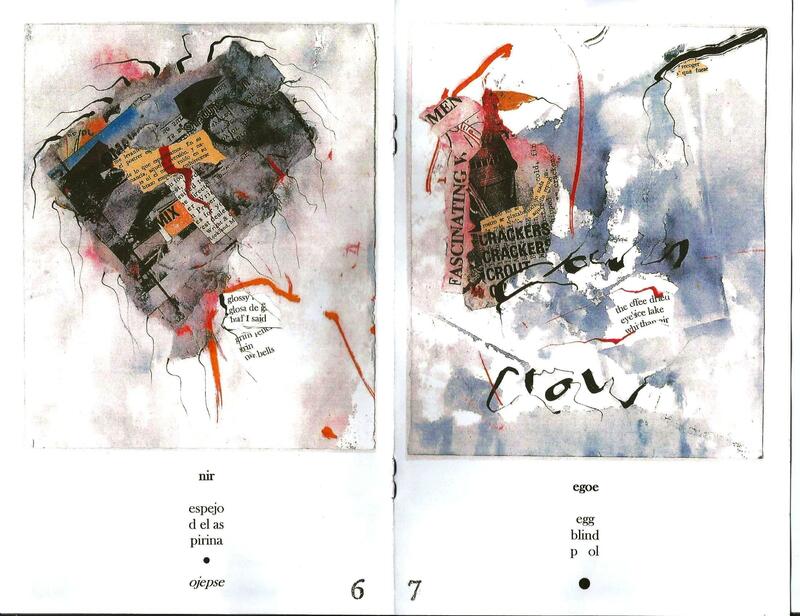 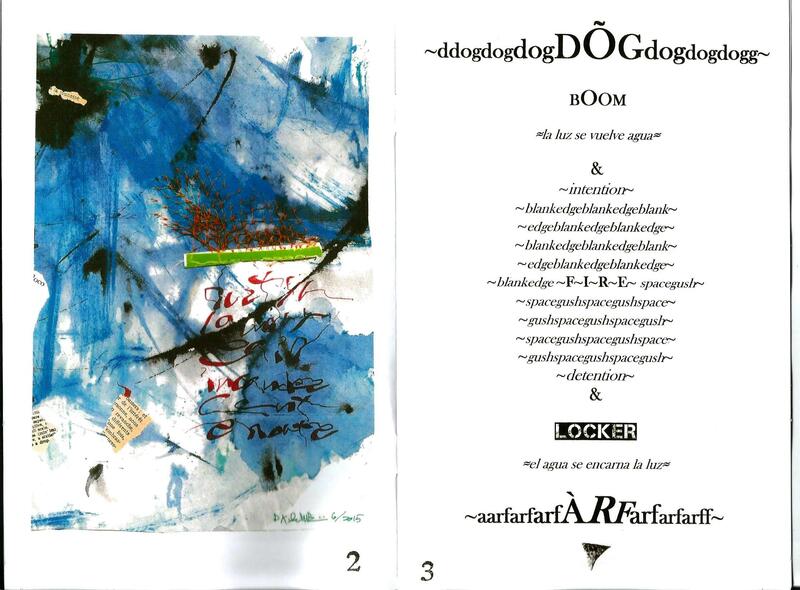 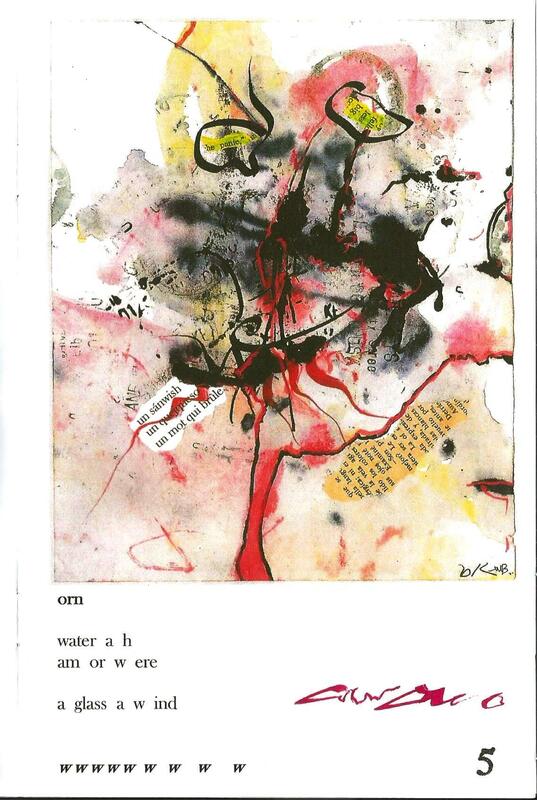 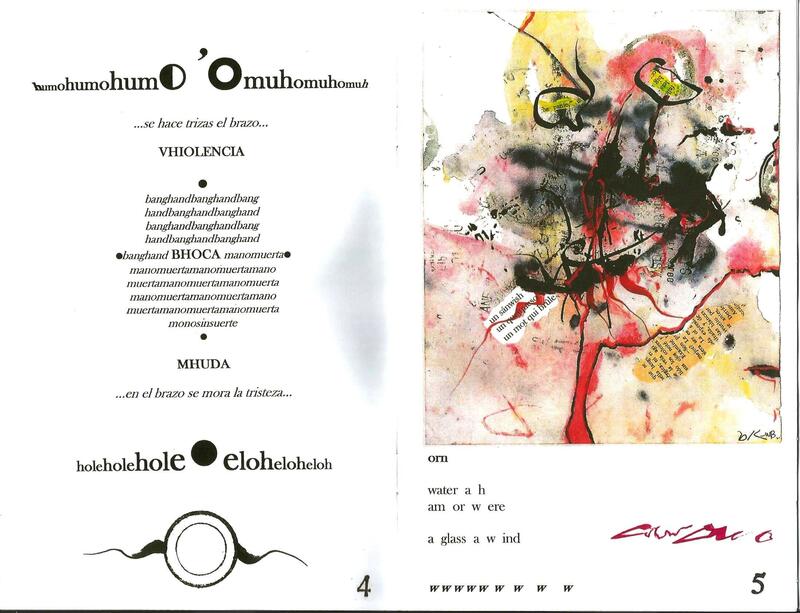 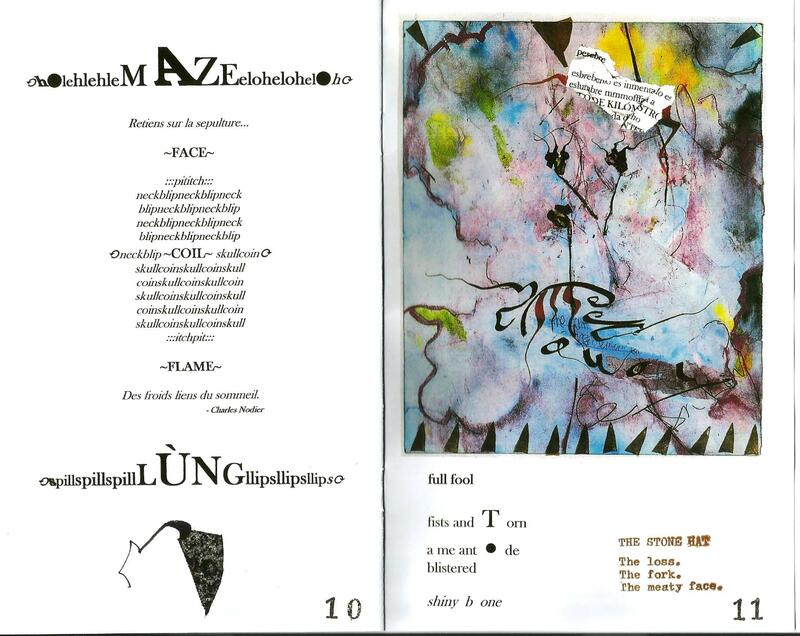 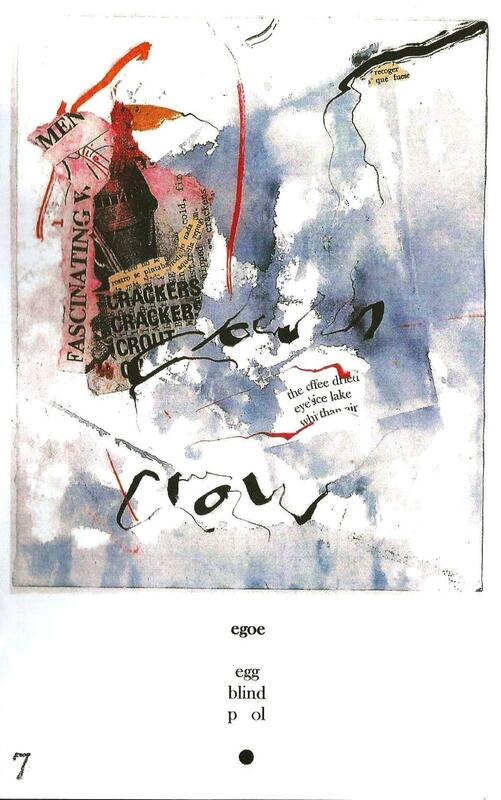 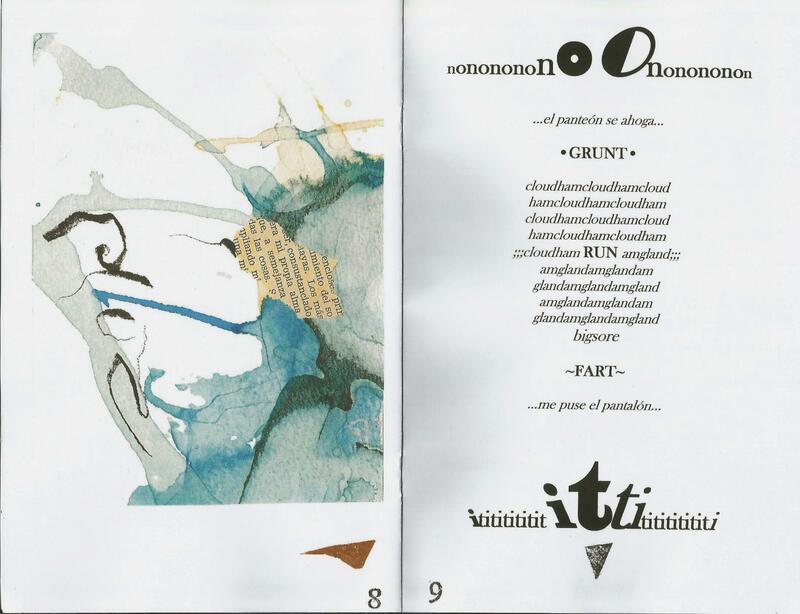 Luna Bisonte is one of the great avant/post-avant publishers and has strong ties to the mail art network. 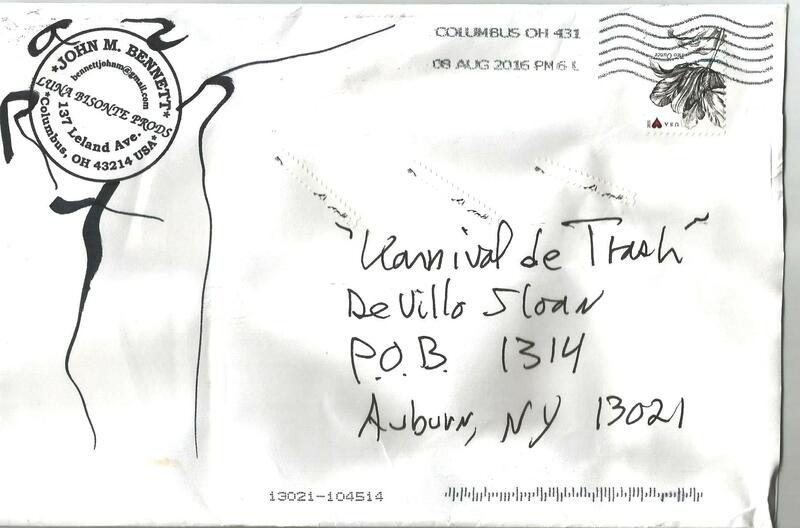 Thanks to John M. Bennett for this incredible kick-off to the Karnival of Trash.